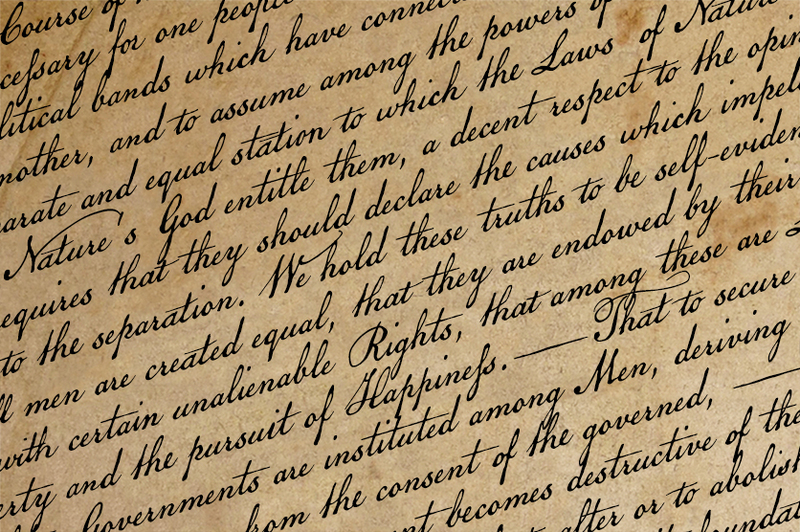 The Declaration of Independence was of course authored by Thomas Jefferson, but his is not the classic handwriting on the engrossed copies familiar to most Americans. That belonged to Timothy Matlack, an early patriot who fought in the Revolution, sat with the prosecution at Benedict Arnold’s court martial, and also penned copies of a number of documents for General George Washington. 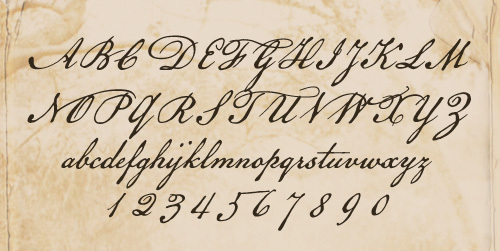 Matlack’s script was compact but legible, perfect for the first and most famous of American documents. Now you, too, can write that way. The OpenType release adds numerous additional ligatures, standard and contextual alternates, lining and old-style figures, and complete Central/Eastern European alphabets. US$39.